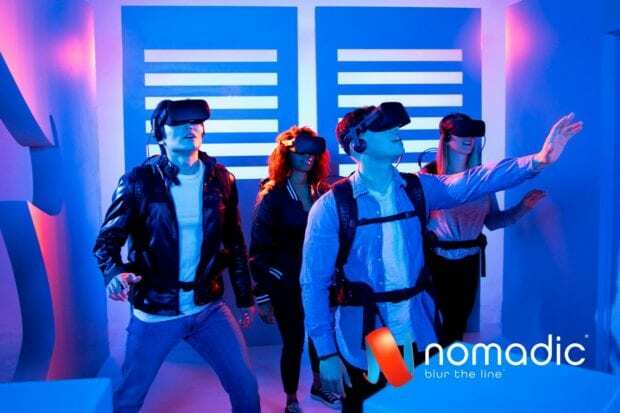 The Mission: Impossible virtual reality experience will debut in select markets around the world, including Nomadic’s new Orlando location, which is scheduled to open at Pointe Orlando in early December. 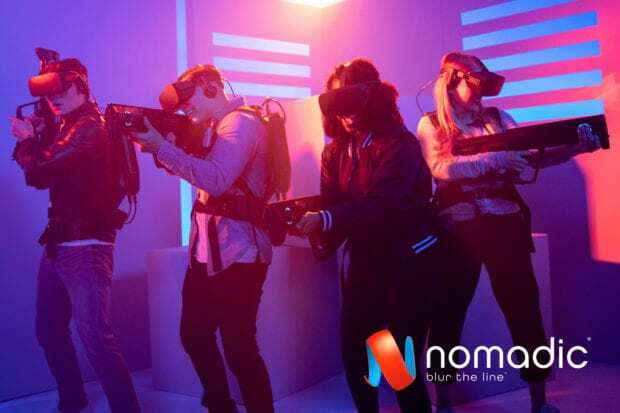 Founded by veterans of the film, gaming, motion tracking and retail sectors, Nomadic’s walk-around VR experiences blur the line between ‘virtual’ and ‘reality’ by incorporating physical props, set design and environmental effects into story-driven VR content. VRWERX, a leading VR publisher and developer focused on VR Gaming and other 360 experiences, created Paranormal Activity: The Lost Soul VR Game, based on the Paramount Pictures’ film franchise. VRWERX previously announced they had commenced development of a VR game inspired by the Mission: Impossible franchise and this new tactile location-based experience will complement the full VR game that will be released in the next year. The Mission: Impossible experience will be offered alongside the zombie-shooting adventure Arizona Sunshine when Nomadic’s Orlando venue opens. Tickets are $25 per participant for Arizona Sunshine; pricing for Mission: Impossible has not yet been announced.